Providing unparalleled non-medical care is the underpinning of BethCare Services. We have expertise in the orchestration of issues that so often arise and are at times unexpected. Beyond the caregiver’s responsibilities, we are able to ensure the structure of ancillary care of special services that may be required. With strong communications, we are able to better manage client safety and wellbeing, more successful in organizing hospital to home discharges and better in assisting families with relocation services. Communication, coordination and structuring all health, social and personal needs of each client is the role of the management team at BethCare. A focused, tailor-made approach is developed for both the client and the family. Care Managers provide guidance and direction with the myriad of details involved in helping with decision making and creating solutions together. 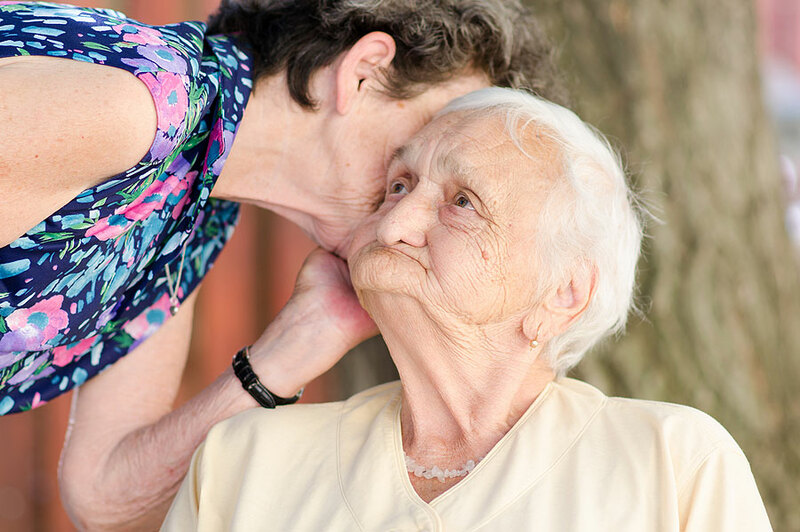 The Caregiving team at BethCare is fully insured, bonded, and of course rigorously vetted and trained. Their backgrounds include certified nurse’s aides, retired nurses, certified companions, and/or demonstrate other highly relevant credentials and experience. BethCare further evaluates each individual on judgement, motivation, reliability, initiative and communication skills to ensure the highest levels of professionalism. 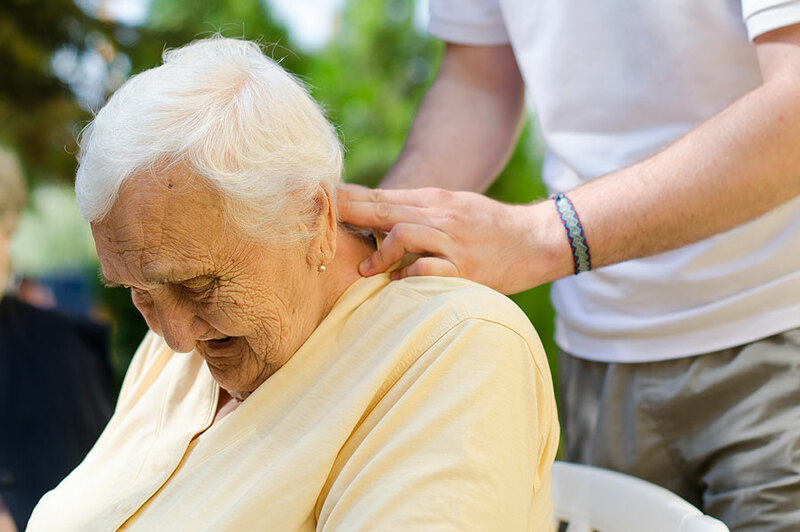 In addition to these exacting screening standards, BethCare is cognizant of ensuring a sound fit between the selected caregiver and the individual to whom they will be providing close support and comfort. This is why the BethCare team takes the time to get to know the individual and their family members while assessing their interests, personalities, and needs. 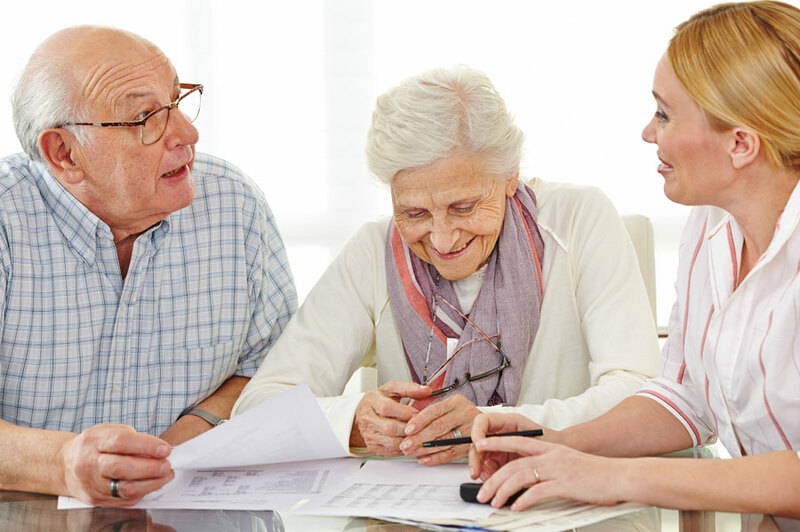 It is important to partner the right caregiver with the right client in association not only with decisions about the type of care and level of associated services, but to ensure that the personalities mesh well. Client satisfaction is paramount. The range of services and provision of support is vast, and BethCare patiently explains all options.